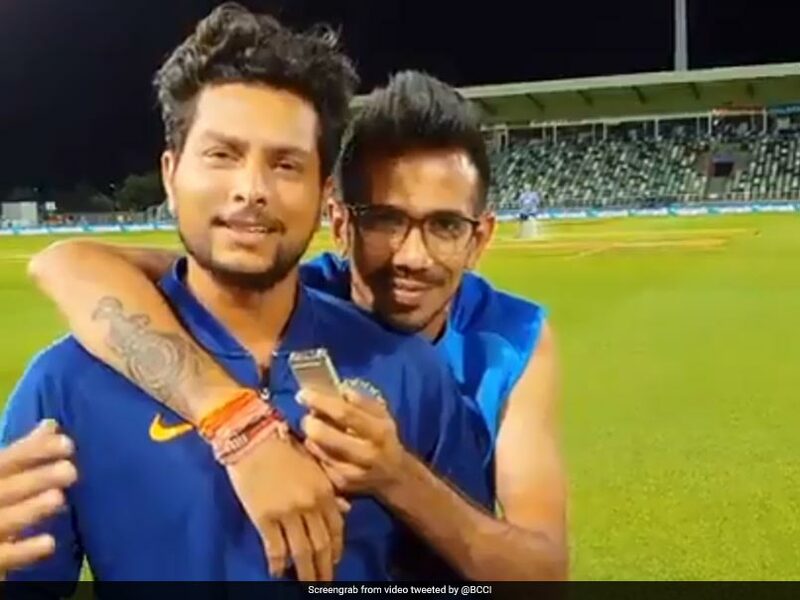 Yuzvendra Chahal and Kuldeep Yadav shared a fun chat on Chahal TV after India's win in the first ODI in Napier. After Virat Kohli's appearance on Chahal TV, it was time for Kuldeep Yadav to grace the chat show for some banter with Yuzvendra Chahal. Kuldeep Yadav, who picked up four wickets for 39 runs in his 10-over quota, spoke about his experience of bowling on flat wickets and small grounds, and also promoted the online show that hosts star performers for India. Yadav was instrumental in India drawing first blood against New Zealand in the five-match ODI series. India lead the series 1-0. Watch the video here to see how the Indian spin pair entertained one and all. 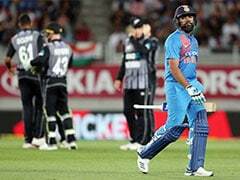 Earlier on Wednesday, India crushed New Zealand in the first ODI but a bizarre and unprecedented sun-induced interruption overshadowed the on-field action. Entering the five-match rubber following maiden Test and ODI series triumphs in Australia, India signalled their intent with a clinical display, which saw them chase down a revised target of 156 by eight wickets in 34.5 overs. The Duckworth-Lewis method came into the picture for an interruption which was not caused by rain for the first time.